When you are looking to purchase real estate, the budget is always something that remains at the forefront of your mind. You always have to keep in consideration the amount that you would be able to spend while making the purchase. Having a letter of pre-approval from your bank or mortgage company will show the realtors that you are serious about purchasing the real estate, all the while giving you a strict budget to work on. 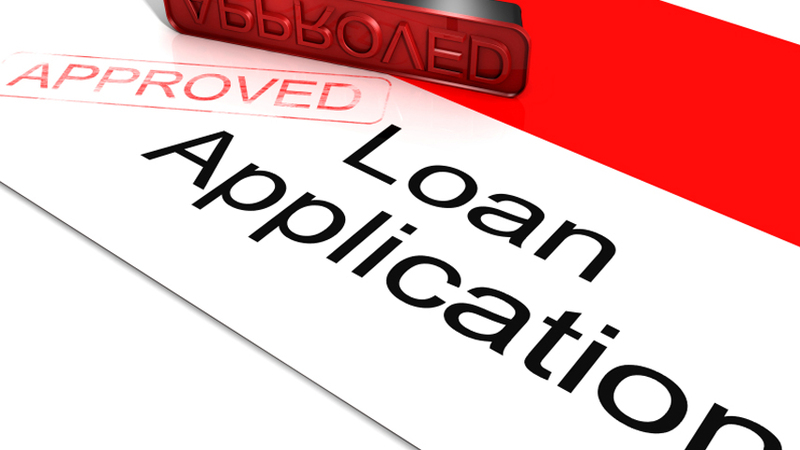 The letter of Pre-Approval serves as a verification from a financial institution on their willingness to provide you a loan. What is the right time to apply for a Pre-Approval? Getting pre-approved should be the first step towards buying real estate. When you have decided that you are serious about purchasing a land or a home, you should immediately start the process of getting a mortgage. This will prove quite advantageous to you. First and foremost, you will get an idea about the total budget that you will be getting from the bank. Another thing that will be quicker will be the purchase process since your pre-approval will work charms and wonders in getting you your dream home. You can put forth your offer to a home that you find suitable without having to worry about the budget, which you will already know beforehand. What documents should you carry along? Two years of W2’s or any high-net tax returns if you own your own business. The quarterly incomes and statements of all your assets, with all the checking accounts, savings accounts, IRA’s, 401k’s, and the likes. Any state ID (eg. driver’s license). Will a Mortgage Pre-Approval affect your Credit Score? Many people are worried that looking for a pre-approval will affect their credit score. However, this is not the case and if you are working towards improving your credit score, applying for a mortgage will help your case. This was because of the Dodd-Frank Law that was passed in 2010, which will lead all the real estate credit inquiries to be considered as the soft inquiries. Even when you look around for the right lender, all the inquiries within the 30-day period will be considered as a single inquiry. Previous article Who Is Responsible for the Frozen Pipes in a Rental Apartment?